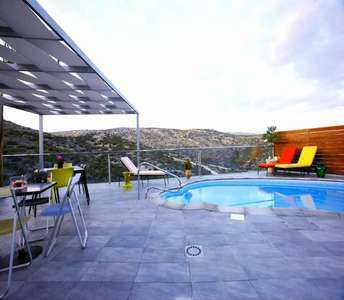 If you are looking to buy a luxury seaside villa in Cyprus in the town of Limassol and enjoy a life of comfort and luxury with stunning views of the sea and the mountains, then this villa for sale in Limassol is the best choice among the available luxury properties for sale in Cyprus. If you want your life to be surrounded by luxury and beauty this luxury villa for sale in Limassol is a unique choice to buy luxury seaside property in Cyprus for permanent residence, for holiday house or for a purpose of investment with long-lasting value in the future in the coastal city Limassol. This 5 bedroom Cyprus property (villa) is located in the village of Ayios Tychonas (Limassol), guaranteeing dazzling views of the Mediterranean Sea of Cyprus. 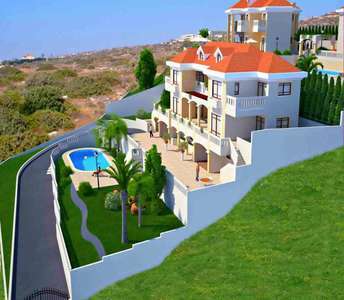 The villa for sale in Limassos is under property category: Luxury properties in Limassol. 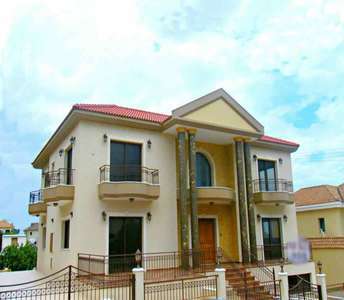 This magnificent Cyprus villa for sale excels with its presence amongst other real estate properties for sale in the city of Limassol (Cyprus). 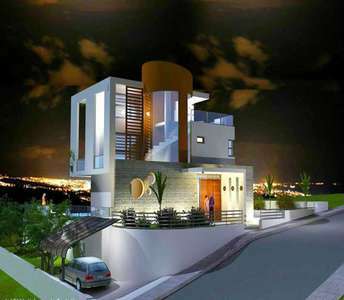 The villa for sale in Limassol is a chance to turn your dreams into reality and buy property in Cyprus. 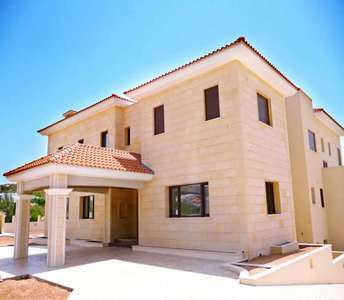 This is definitely one of the most outstanding and luxurious properties for sale in Limassol and is suited for anyone looking to buy or invest in real estate in Cyprus. 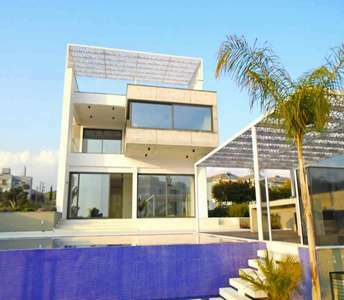 The beachside luxury villa for sale in Limassol offer panoramic sea view. 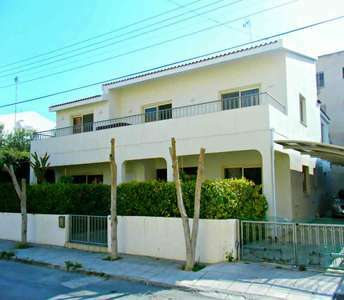 This Cyprus property for sale is special in that it is a spacious classic home which stands out amongst other properties in the area, it is already furnished, and is in the centre of one of the most stunning cities of Cyprus - Limassol.